A film about you, me, and a climate of change. 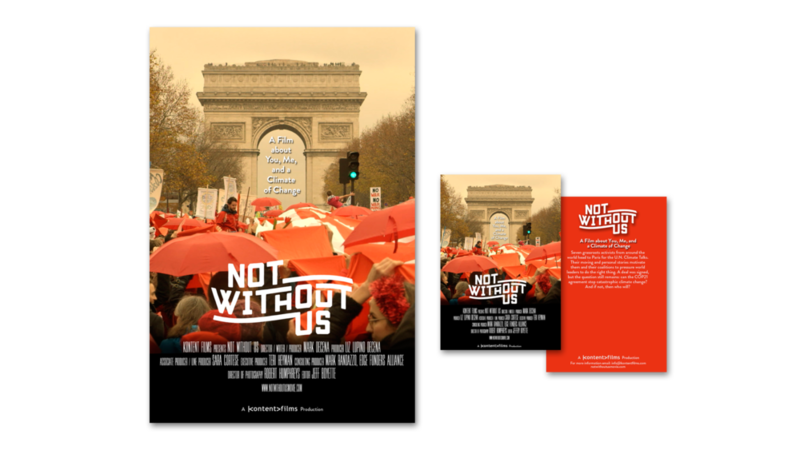 Seven grassroots activists from around the world head to Paris for the U.N. Climate Talks. Their moving and personal stories motivate them and their coalitions to pressure world leaders to do the right thing. A deal was signed, but the question still remains: can the COP21 agreement stop catastrophic climate change? And if not, then who will?